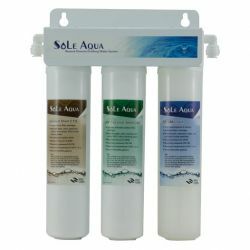 There are 2-stage and 3-stage under sink water filter system for you. Our under sink water filter could be quick changed. 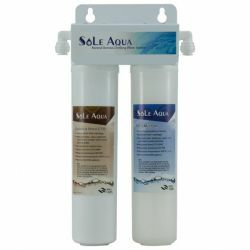 SOLE AQUA is a professional under sink RO water purifier manufacturer, the quality of our all products is 100% factory tested.